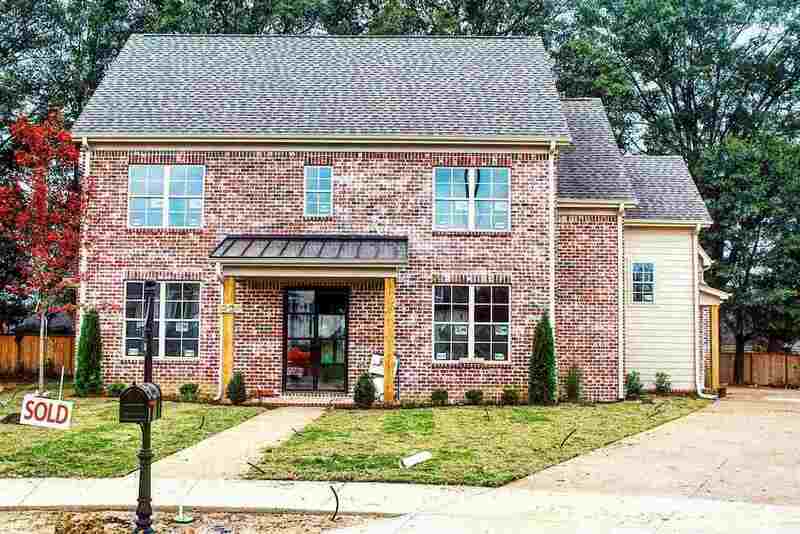 Fabulous new Belfair neighborhood in Collierville. This 4Bedroom/4Bath plus playroom home should be complete around July 2019. Plan includes 3Car Garage & covered patio. Hardwood Flrs, tankless water heater, covered porch, neighborhood access to green line down to wolf river, Approximately 3524 HTD SQ FT. Hurry and choose your lot!